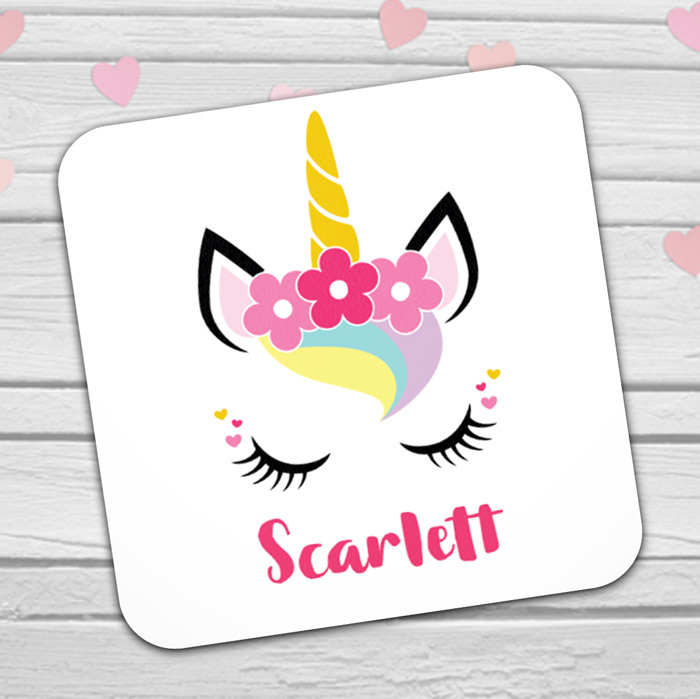 Make every cuppa magical with our personalised coaster! 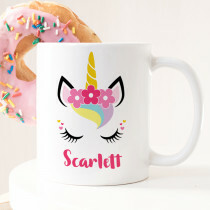 Every unicorn lover is sure to be over the rainbow with this adorable personalised gift. 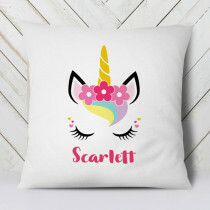 Customise with any name or your own personal message to create something truly unique! 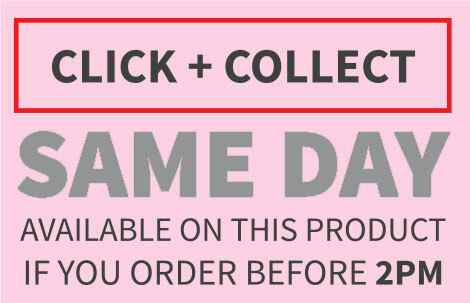 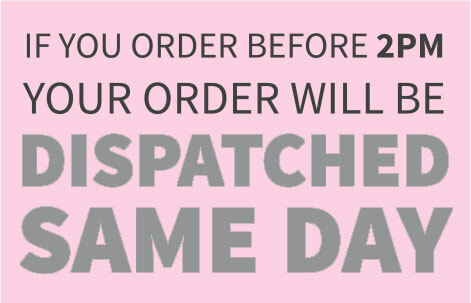 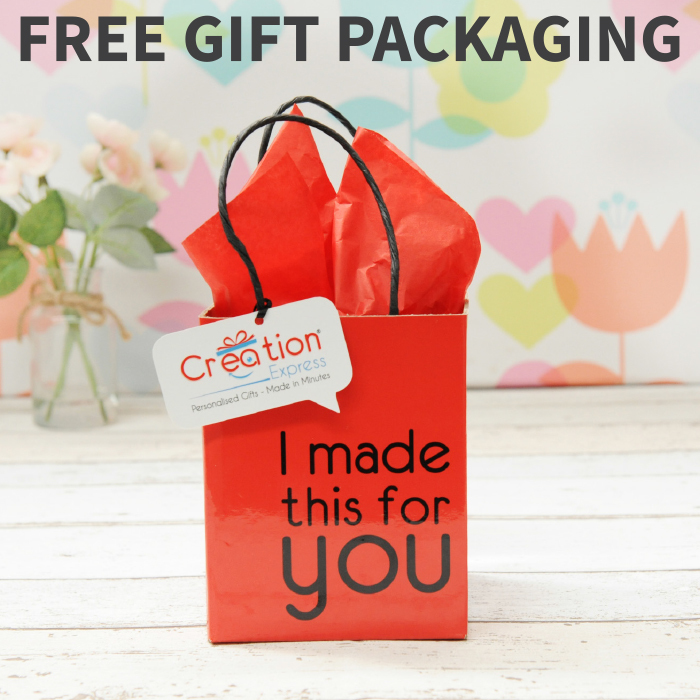 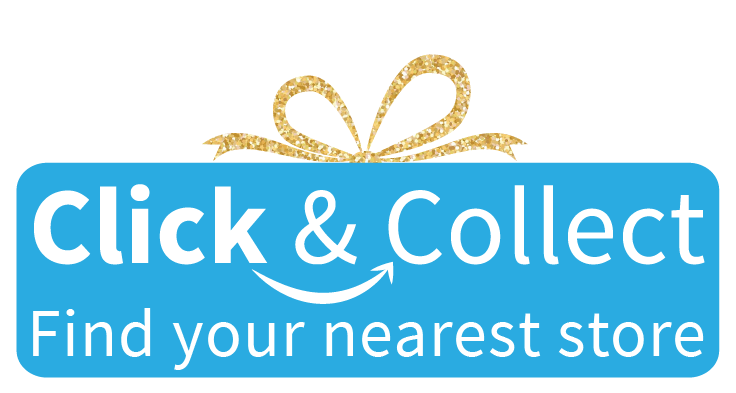 With free gift packaging included, you can't go wrong with an amazing unicorn gift!